BIG Magic’s popular mythological show Baal Krishna, which delves into the enchanting folklores of Lord Krishna, completed a successful run of 200 episodes today. The show depicts the tales of Lord Krishna including his adventurous stories while taking the audience back to the visual grandeur and royalty of that era. Launched in March 2016, the show was an instant hit amongst audiences, as it vividly captured audience’s imagination with its storyline and talented star cast. The show portrays the legendary storyline which features Nimai Bali as Kansa, Suman Gupta as Yashoda and the young talent Meet Mukhi as Baal Krishna. The show won millions of hearts with its unique entertainment quotient and presentation of childhood stories, irrespective of the audience’s age or group. The mythological show has carved a niche for itself amongst the viewers with its well-crafted script, talented actors and their unique chemistry. 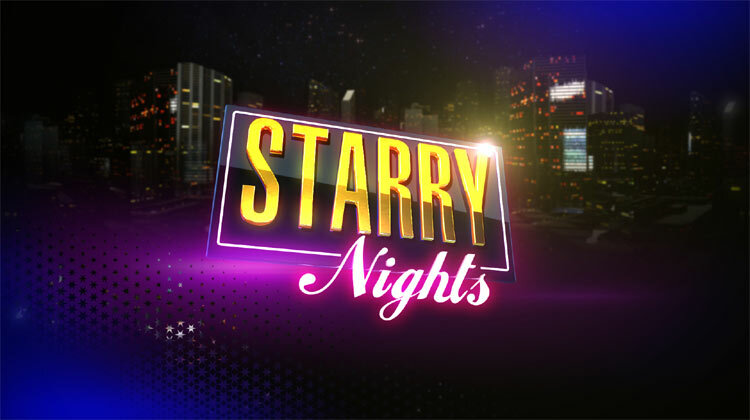 The show features a stellar star cast ensuring an excellent connect with the audience.